Longing for perfect lighting for your wedding photography session? 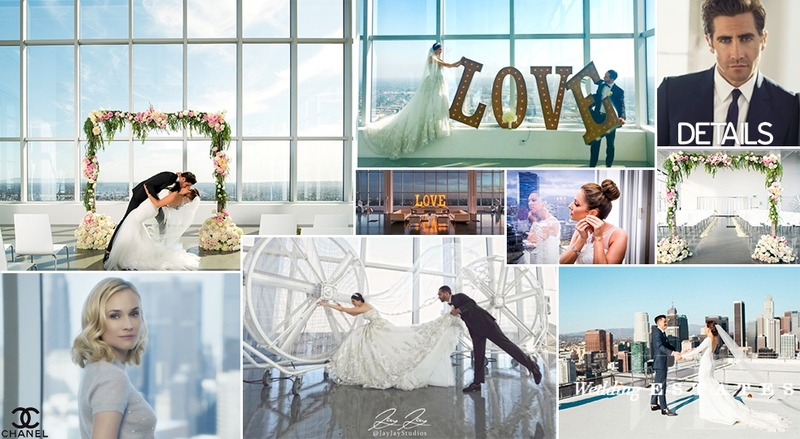 The dramatic and architecturally lit penthouse SKYstudio™ is your dream photo location. 30-foot tall windows on three sides of the space display incredible 300 degree views of Downtown Los Angeles. Truly, it will a joy to commemorate your union with all of Los Angeles as the backdrop. A polished concrete floor gives the space a sleek, modern appeal. Additionally, the expansive white wall on one side of the room provides a neutral canvas that allows the airy space to be customized to your taste. So no matter what your style is, SKYstudio™ will make for an unforgettable scene. Your love knows no limits. Capture it with the boundless backdrop of SKYstudio™. 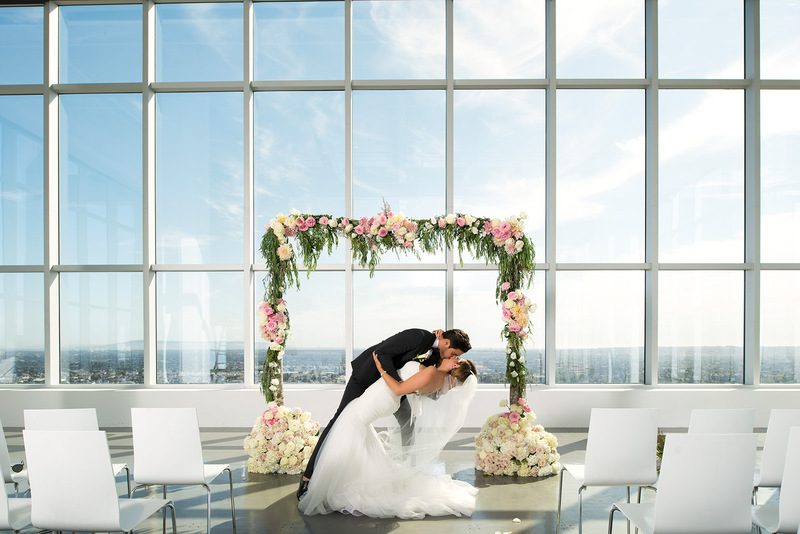 SKYstudio™is also a wedding venue. Please contact Paulina Kustza at paulina@imagelocations.com.